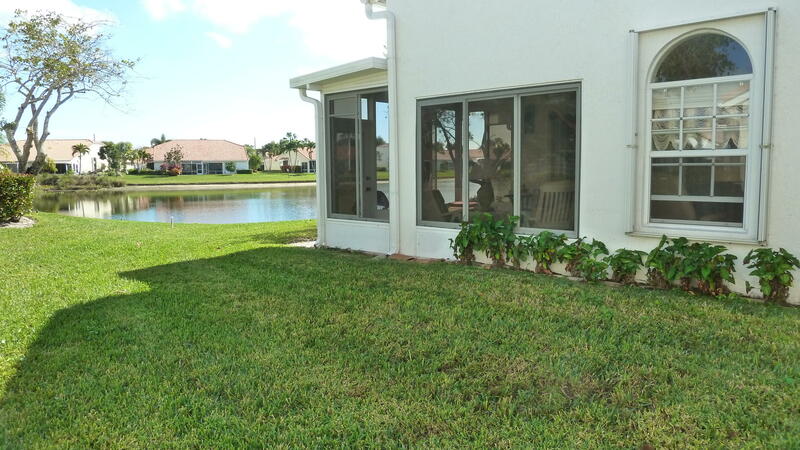 This beautifully well maintained end unit, Fuchsia model in Floral Lakes offers a lovely lake view from the oversized patio, living room and master bedroom. 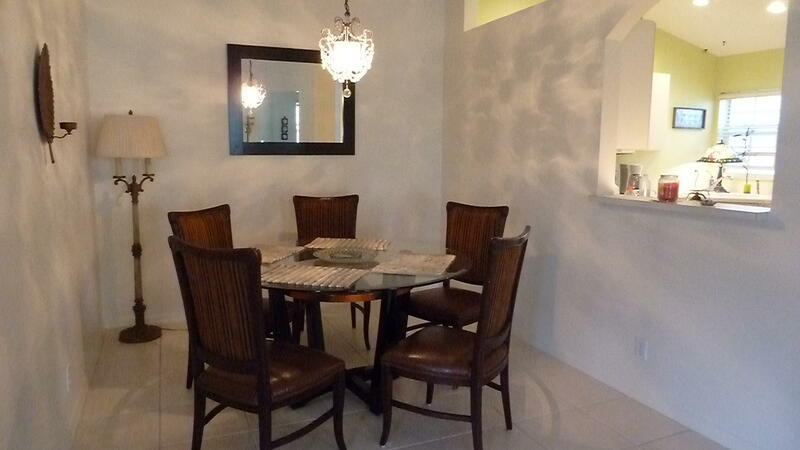 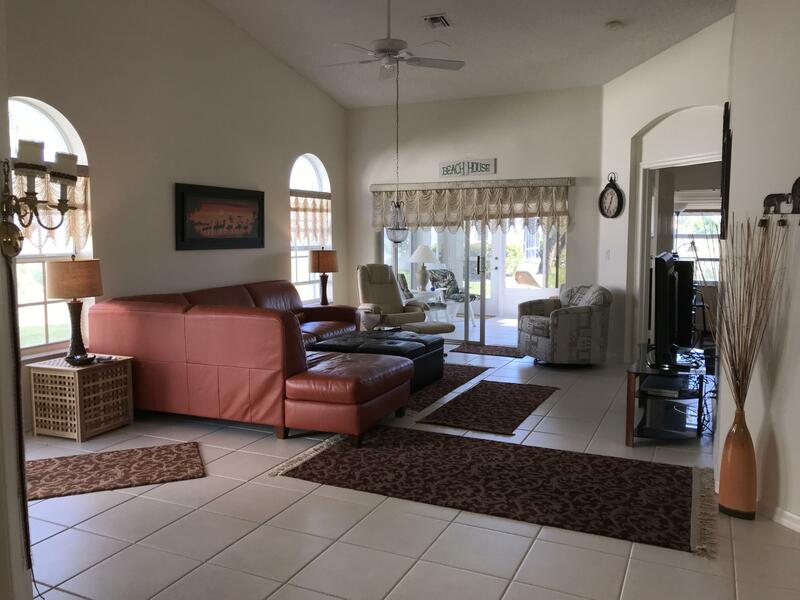 With three bedrooms, 2 baths, tiled living areas, high ceilings and architectural details, this is the perfect villa. 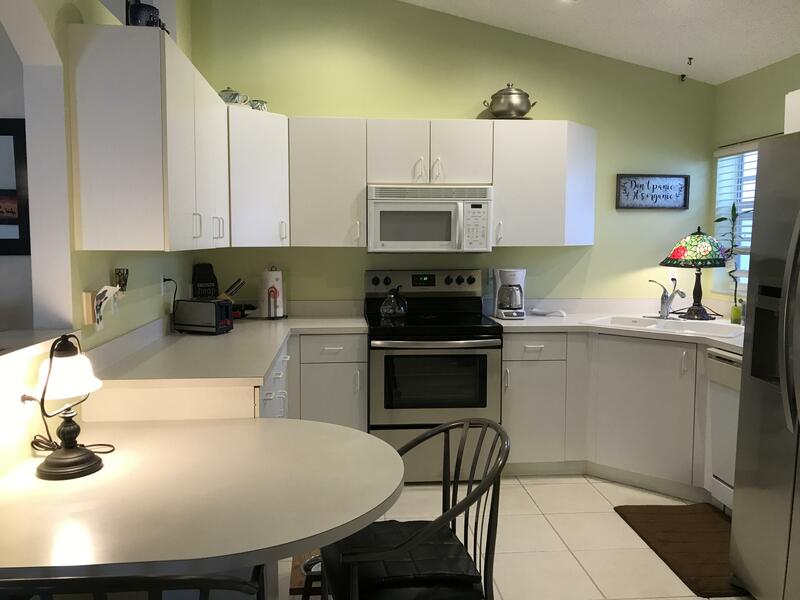 The large eat-in kitchen has a brand new, stainless steel oven, newer fridge and built in table. 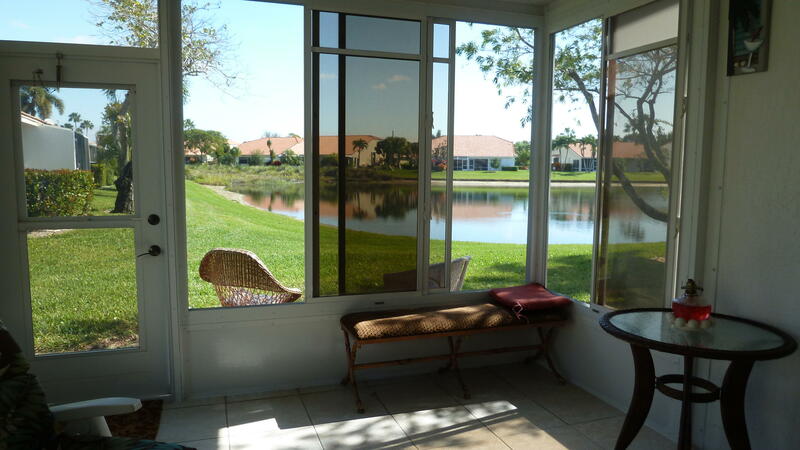 The location is ideal; walking distance to main clubhouse and 2 satellite pools. 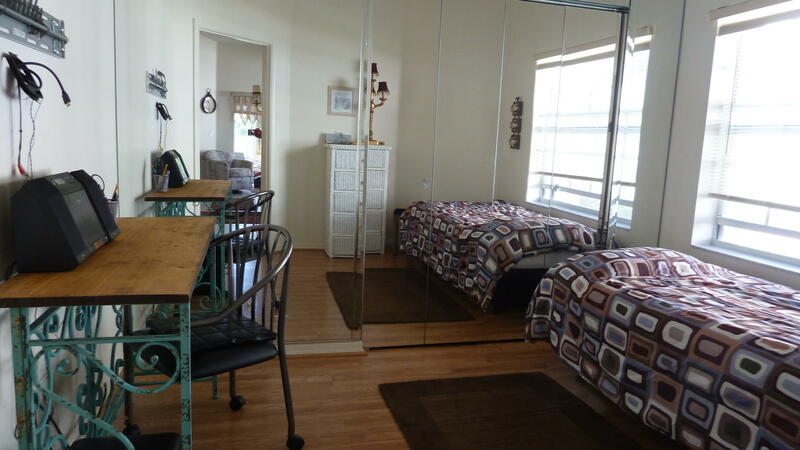 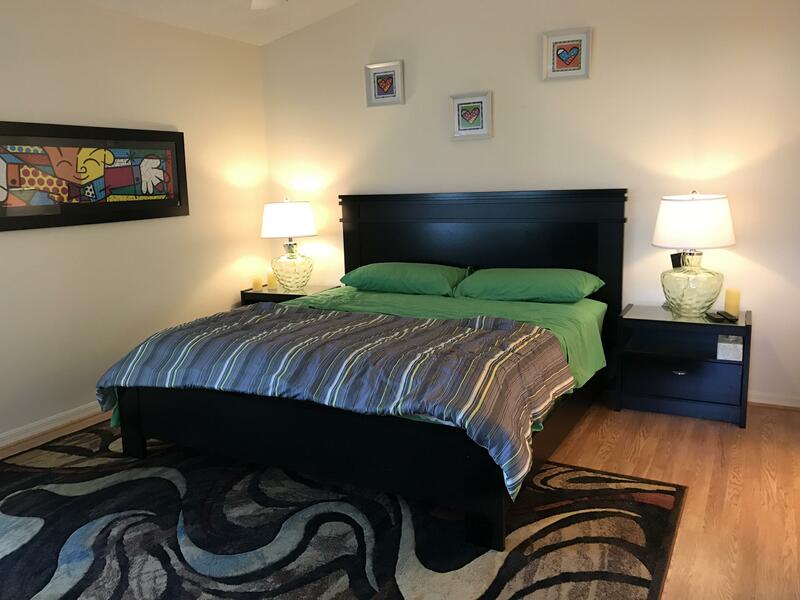 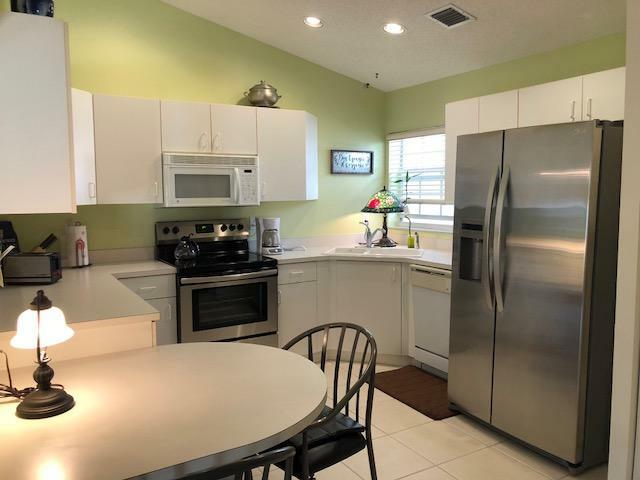 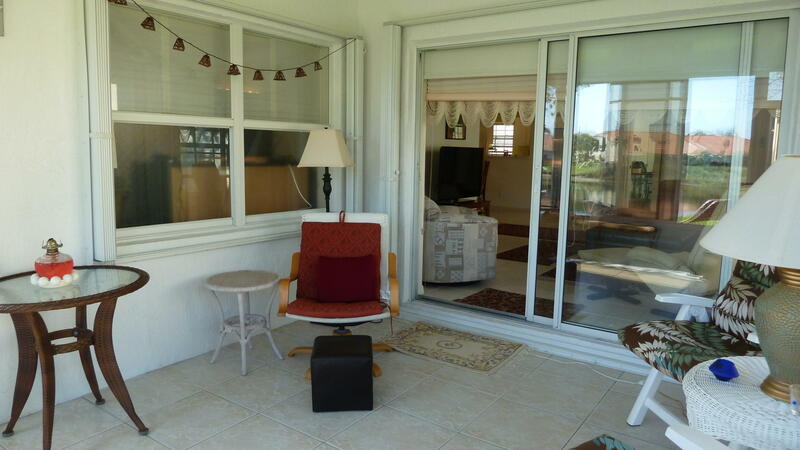 Floral Lakes is pet friendly, offers a tennis and fitness center, a low HOA fee, is a 55+ community, and is conveniently located close to shops and restaurants, and 6 miles to the beach. 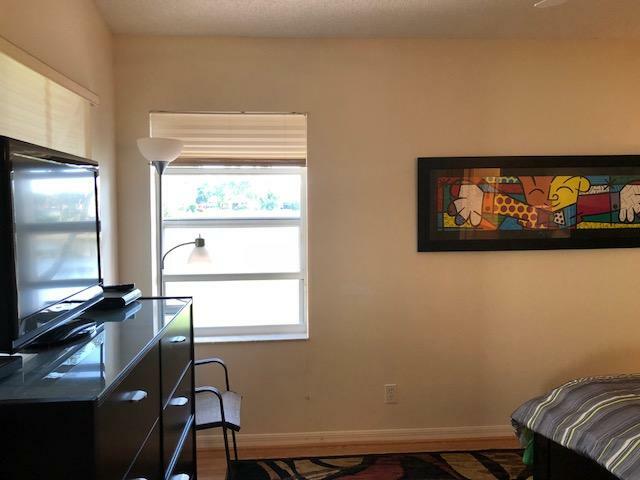 Thank you for viewing MLS# RX-10497761. 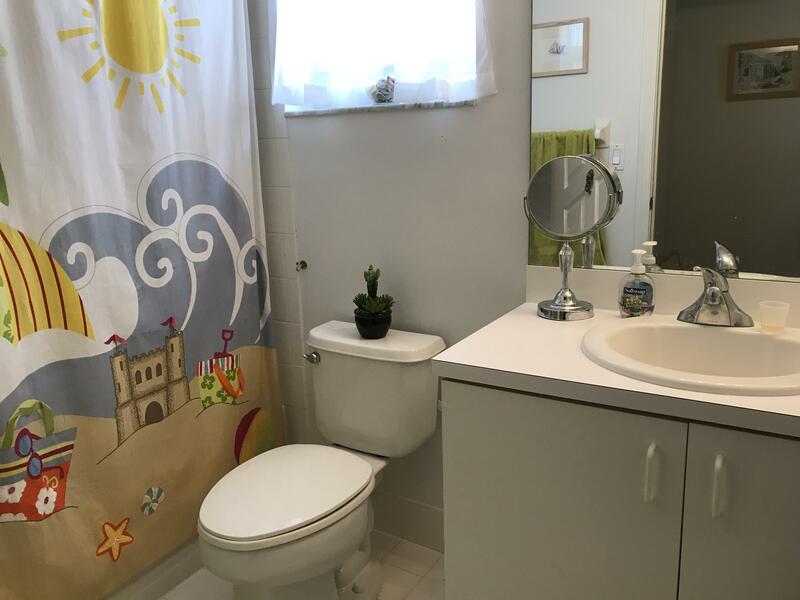 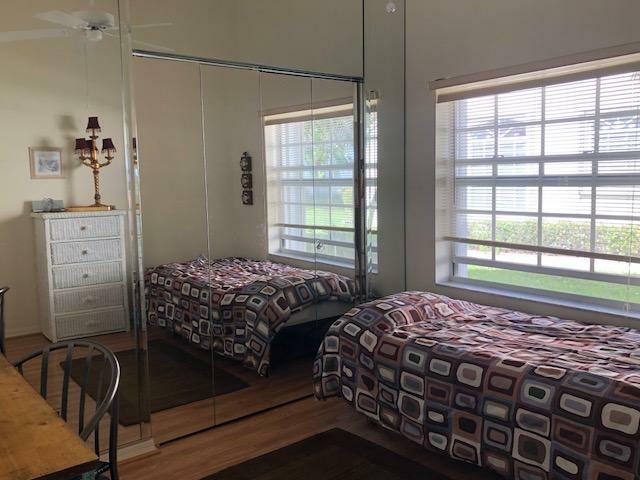 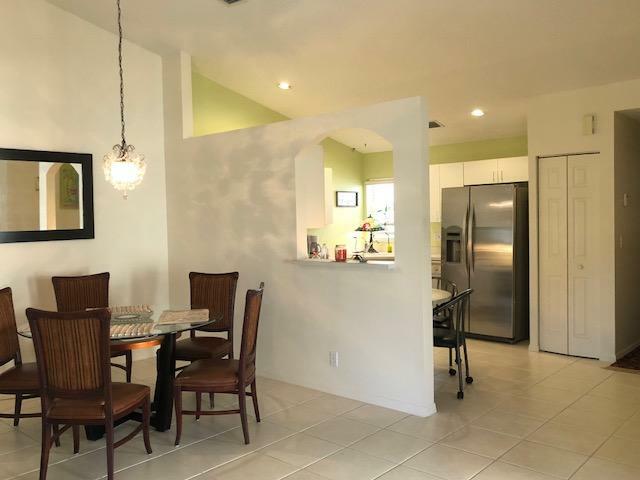 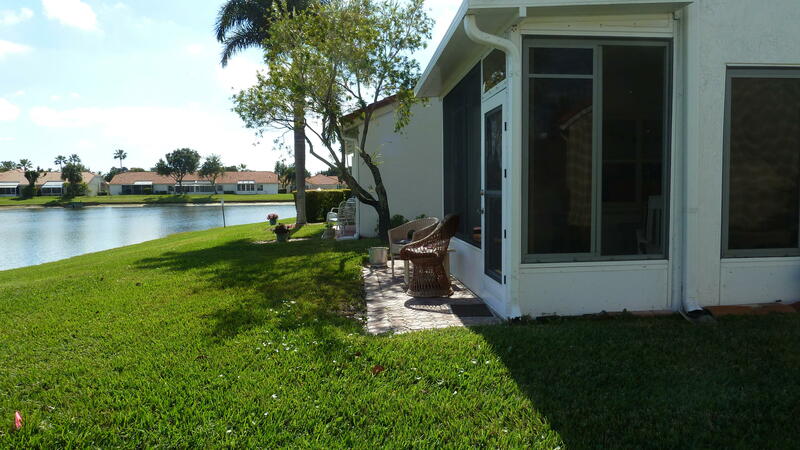 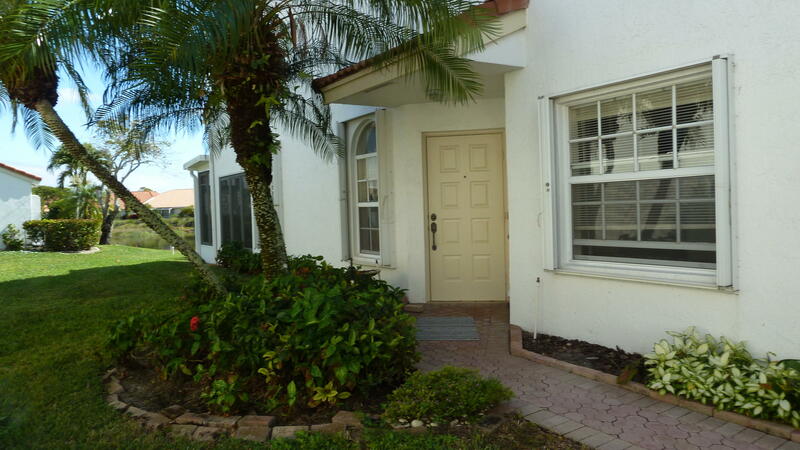 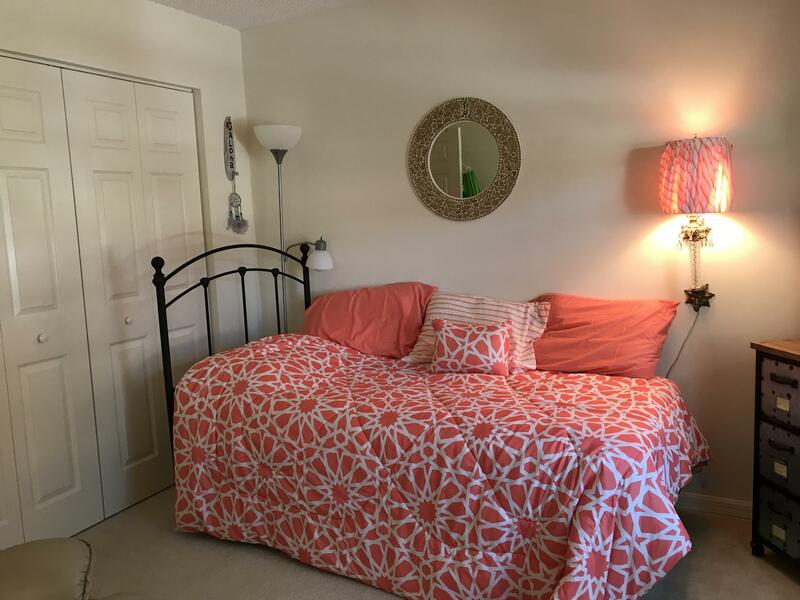 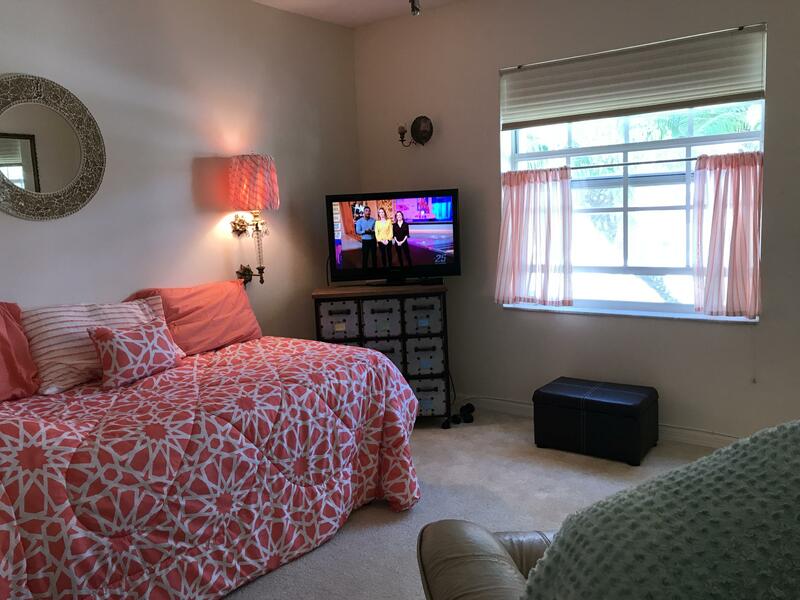 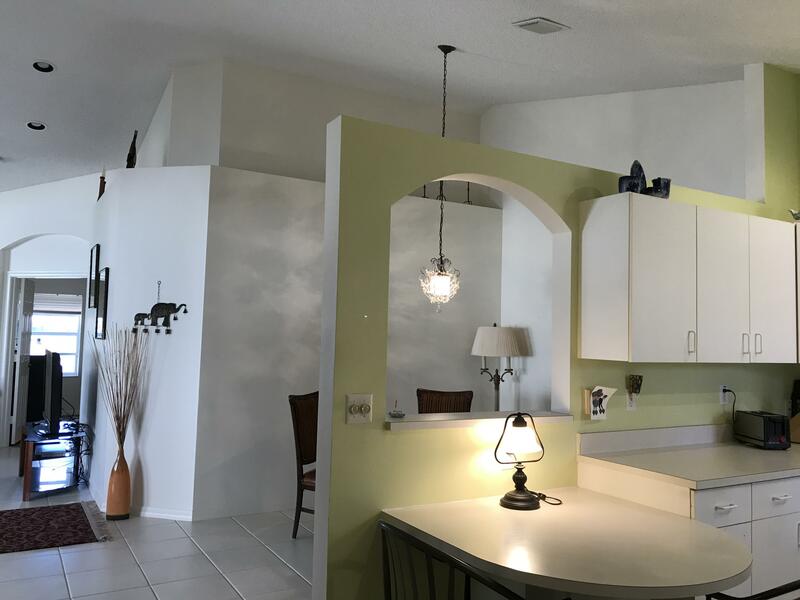 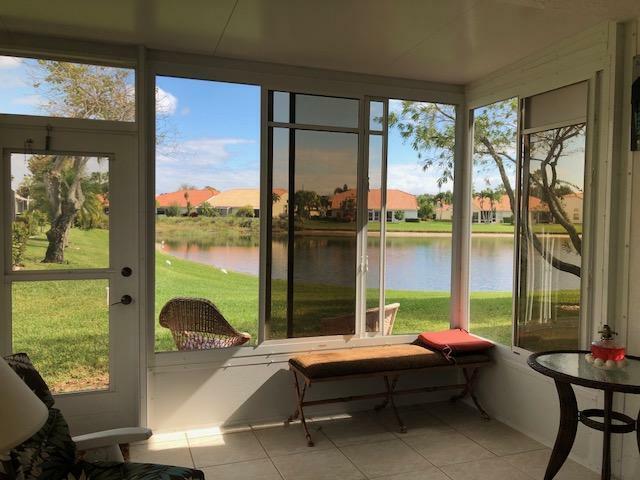 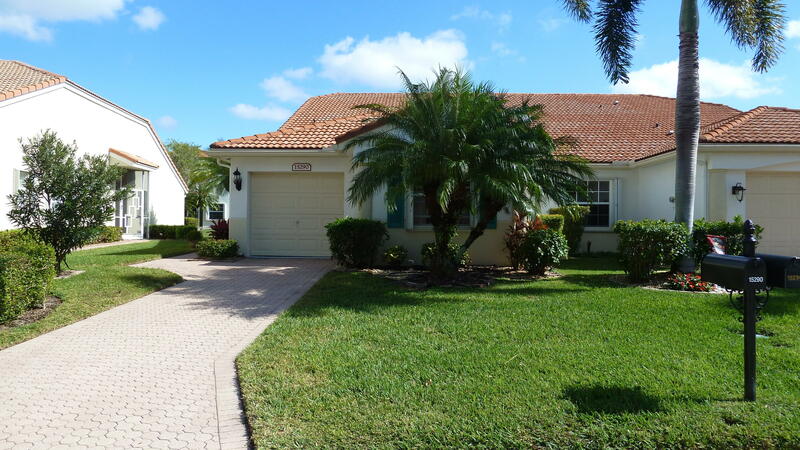 MLS# RX-10497761 is located in a wonderful community FLORAL LAKES 2 at 15290 Lake Wildflower Road , Delray Beach, Florida 33484. 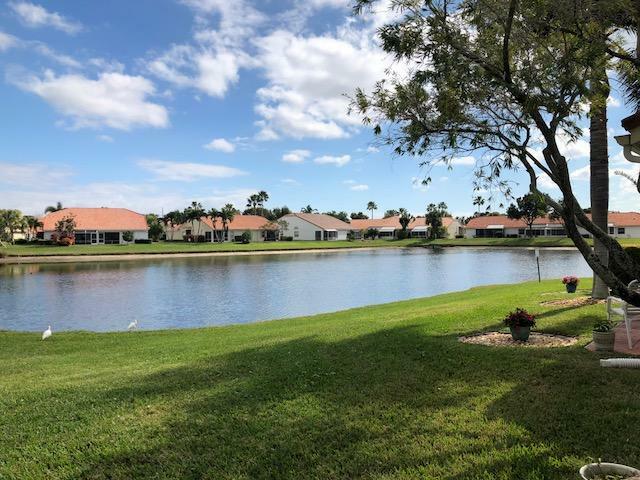 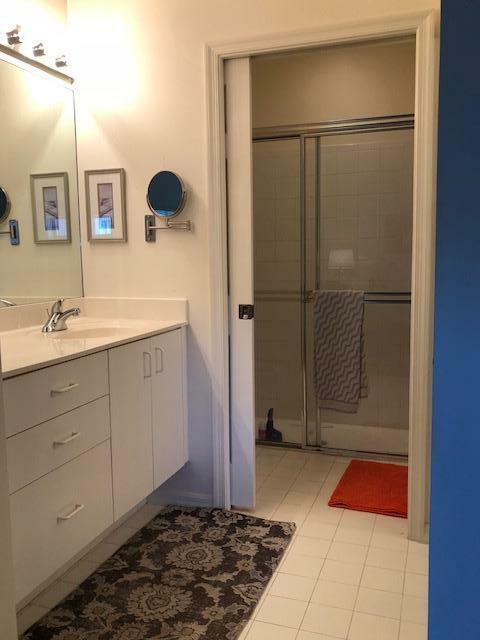 If you are interested in more information on MLS# RX-10497761,FLORAL LAKES 2, or have any other real estate questions, please call or email Jeff directly.